The rise of the online market place has provided businesses around the world with numerous opportunities. Online shopping is a 24/7 option that is not limited by geography, which means that you can reach millions more people than with a traditional storefront. However, succeeding with a web-based store is far from easy. The market is saturated with thousands of various shopping options. In order to break through the competition after you start a clothing company or similar product-based business, follow these simple online selling tips below. The first thing that you can do to boost your chances of selling products online is to pair them with high quality photos. Shopping online is a risky experience for many customers because they do not get to see, feel or use the product before buying it. Providing them with detailed images will make them feel more confident in their purchase. This is a great and easy online selling tip to follow, so be sure to have a good camera ready. Give customers a look at the person behind the storefront – you! Customers love to know the story behind a store. In fact, if they feel they have a connection with a particular store owner, they are more likely to buy your product over the competition. This is even more important than making sure your online store accepts easy credit cards. Let shoppers get to know you by featuring a photo of yourself and a short blurb about yourself. Tell them why you opened the store, what you are passionate about in life (besides business) and why you appreciate their business. This is the best way to make your online storefront stand out. It is also one of the easiest online selling strategies to enact right away. What are you waiting for? If you already have an online presence set up, it is important that you utilize it. Your social media is a gateway to interested consumers. Sharing your latest products, posting about upcoming sales and featuring your top selling items is free. It is an easy way to make more people want to buy. The Facebook advertising cost is minimal too, if you decide to promote one of those posts for an extra marketing boost. Follow this simple tip and you will see sales shoot up. Another great way to improve online sales is to create a mailing list for your website. This is a collection of visitor emails that you can use to send promotional material. Every member gets to opt in, so you know that they are people who plan on coming back to your site. Send a coupon code offer to every new mailing list member. This encourages them to make another purchase. This mailing list will help to keep your store at the forefront of consumer’s minds. Quality customer service is one of the most essential online selling tips you should follow. Making online purchases can be a hassle, especially when consumers are waiting on late deliveries or receive poorly packaged products. Having professional and friendly customer service is the best way to ensure that your online store receives rave reviews. Choose a provider with low credit card processing fees to make your customers happy and your business, as well. Make sure that your team is ready to solve any problem and keep customers happy. Lastly, one of the best easy online selling tips is to keep your website simple, no matter whether you are selling Yellow Box flip flops or pet supplies. A clean layout that is easy to navigate will help consumers browse everything you have to offer much faster. The less clicks there are between adding something to their cart and finalizing the purchase, the less chance their is that they will change their mind. Make sure that your website is user friendly and fast so that you can improve your online sales. Running an online store can have a great impact on your small business, and not just because you will never have to worry about whether or not to move office. 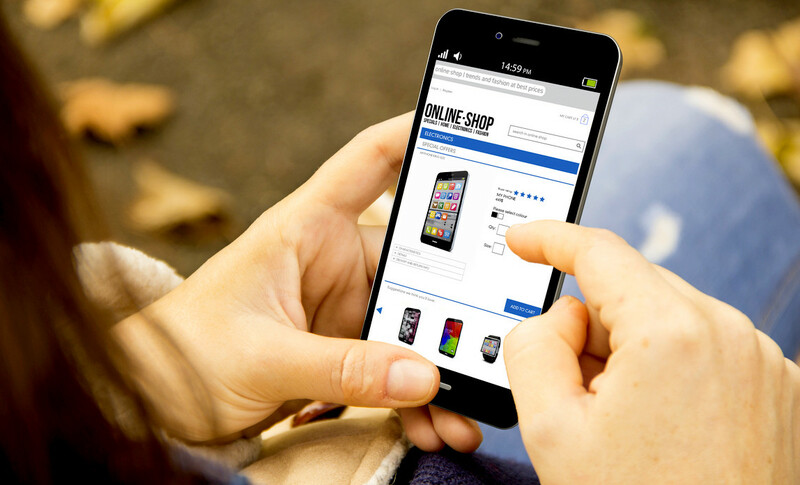 In order to boost web sales, be sure to follow these online selling tips above. Utilizing social media, posting high quality photos, and reading out to customers in need is a great way to improve your website’s success. If you use these tips, you are sure to see an increase in sales volume for your retail business.